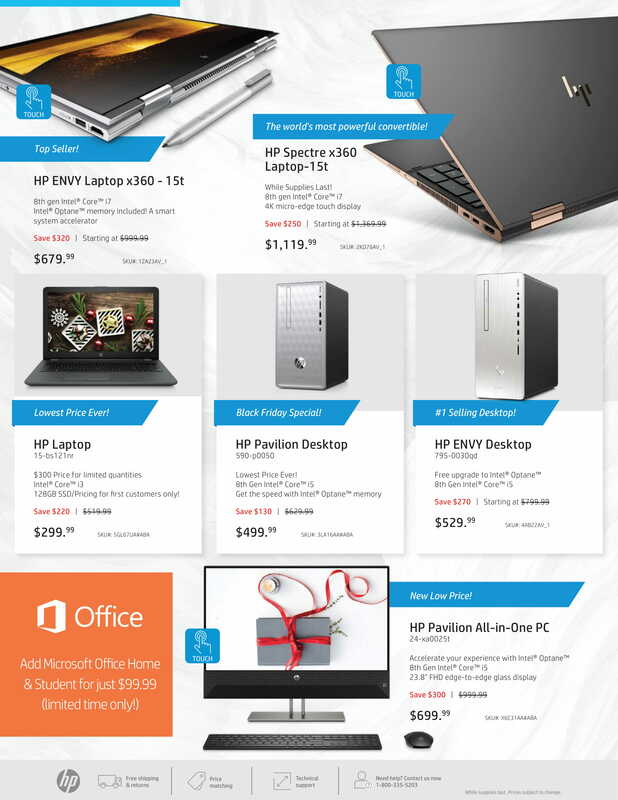 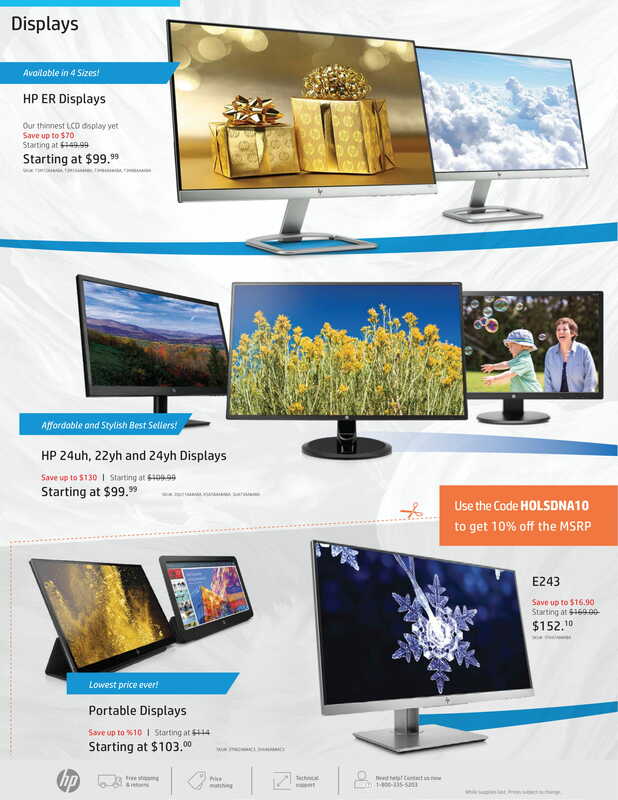 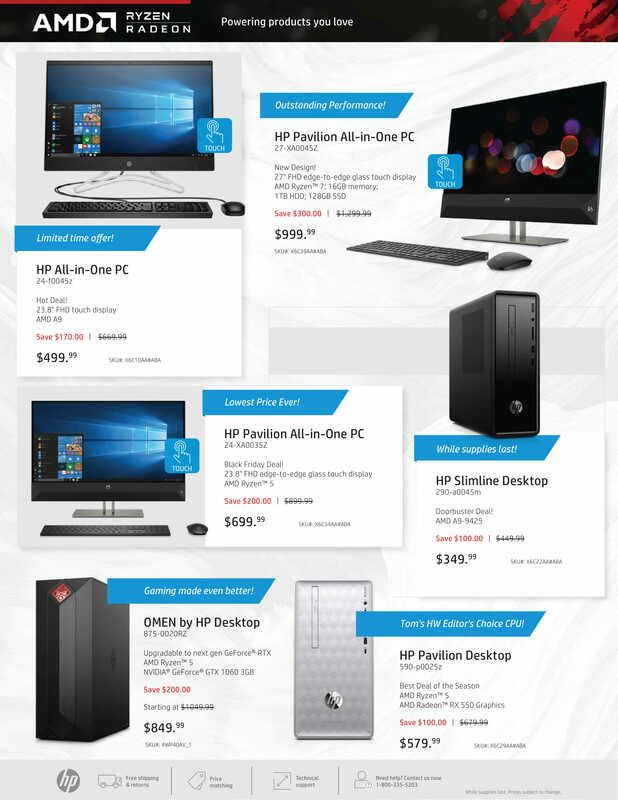 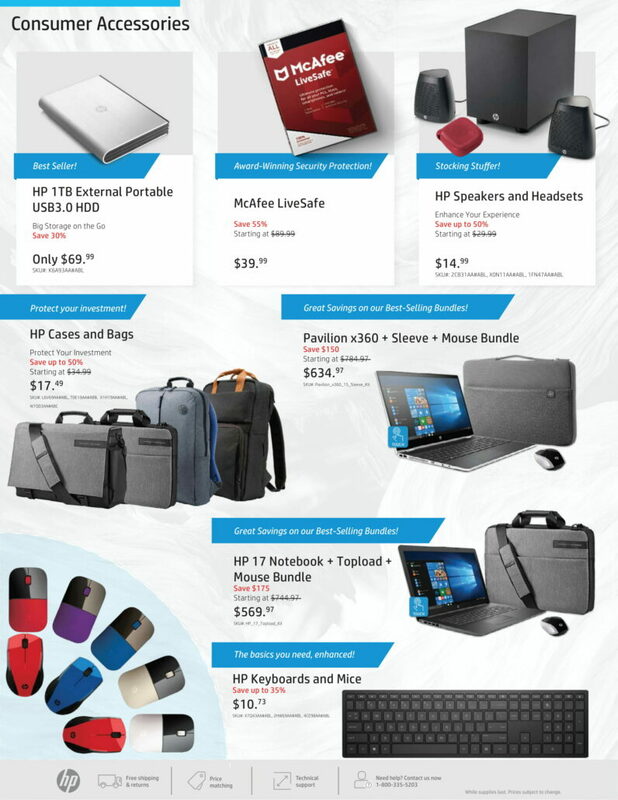 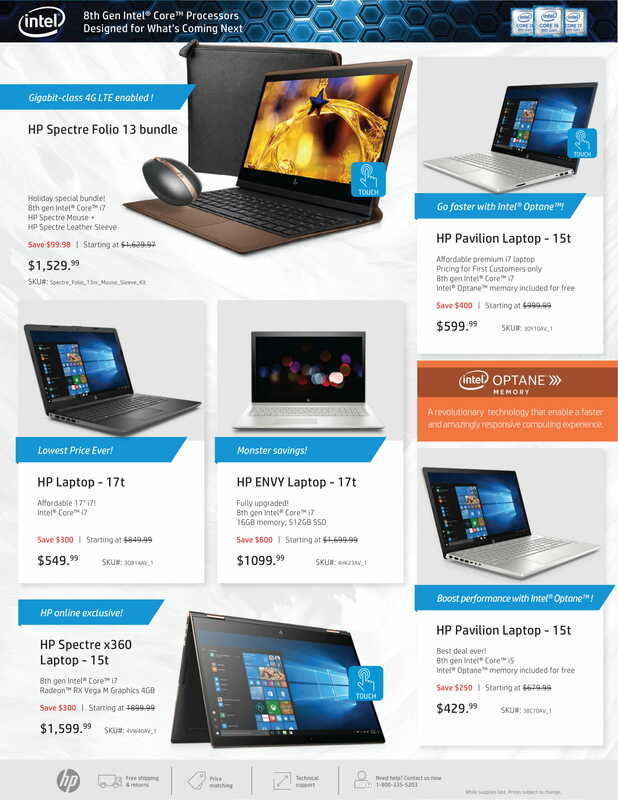 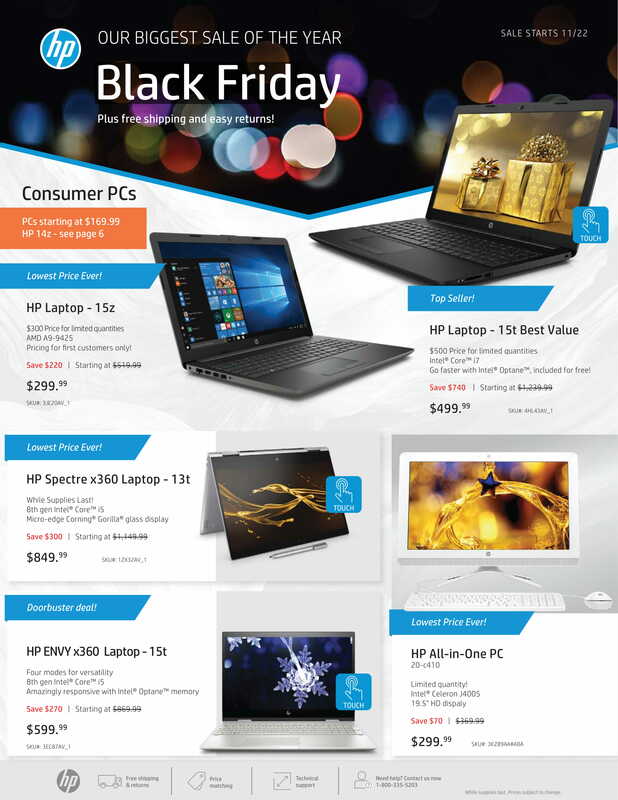 HP has rolled out its yearly Black Friday sale and has gone absolutely crazy with the price slashes. 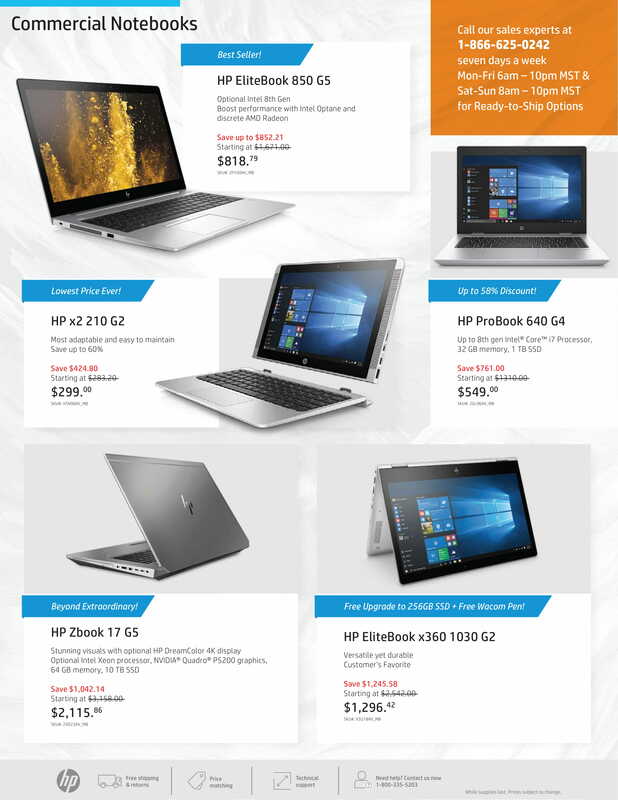 Laptops that previously retailed for $1200 are now available for $500 and laptops that previously retailed for $1700 are now available for just $949! 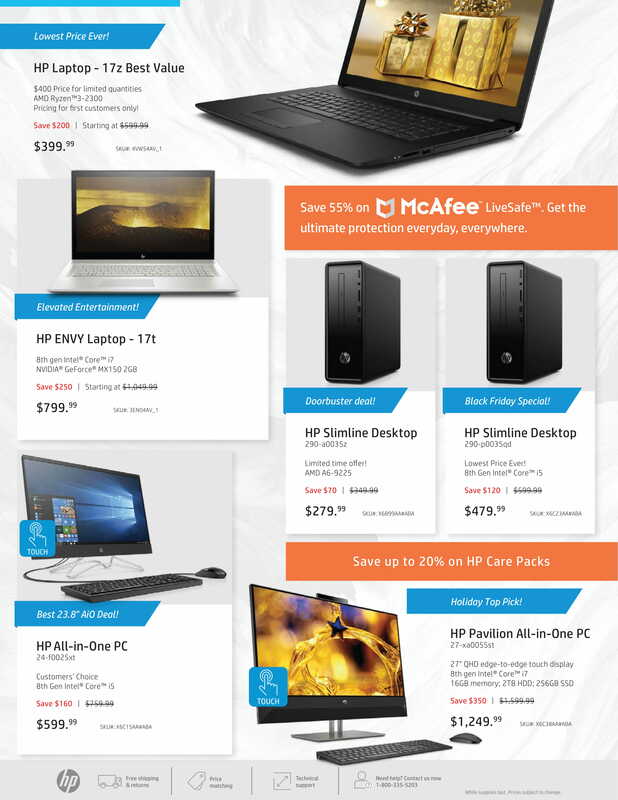 All in all you are looking at deals that knock up to 60% straight off the MSRP as it was a few days ago. 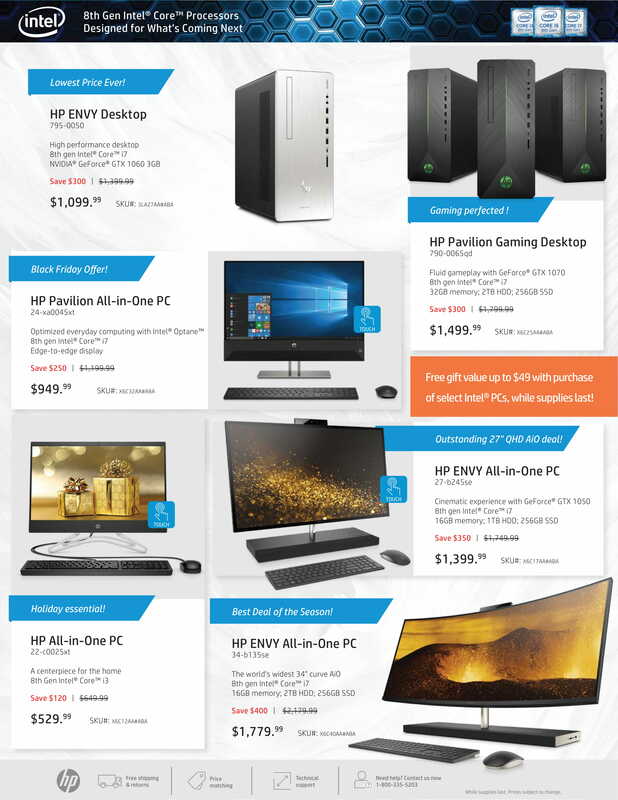 All deals are valid till stock last. 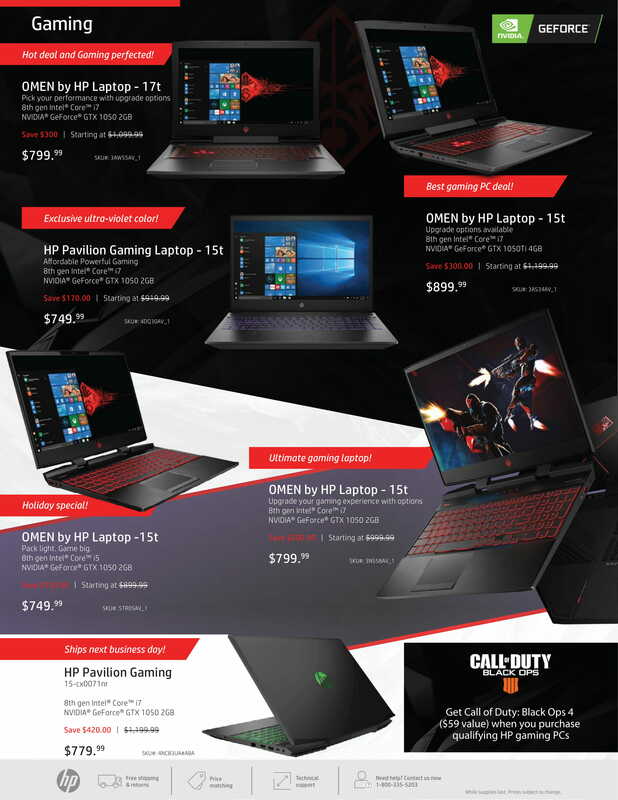 You can check out the entire top deals section which includes everything from gaming laptops to gaming systems and browse everything by going to the link above. 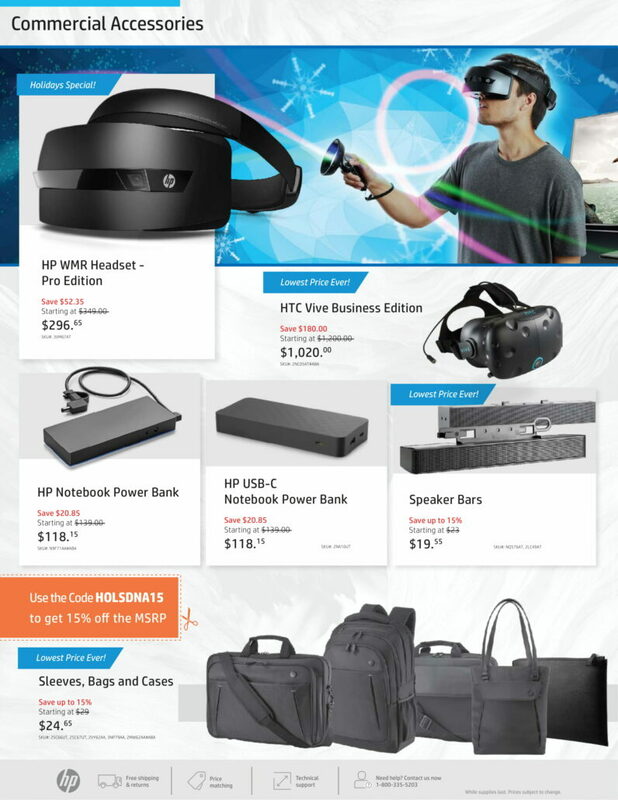 You can also take a look at the complete curated list of deals in the pamphlets below. 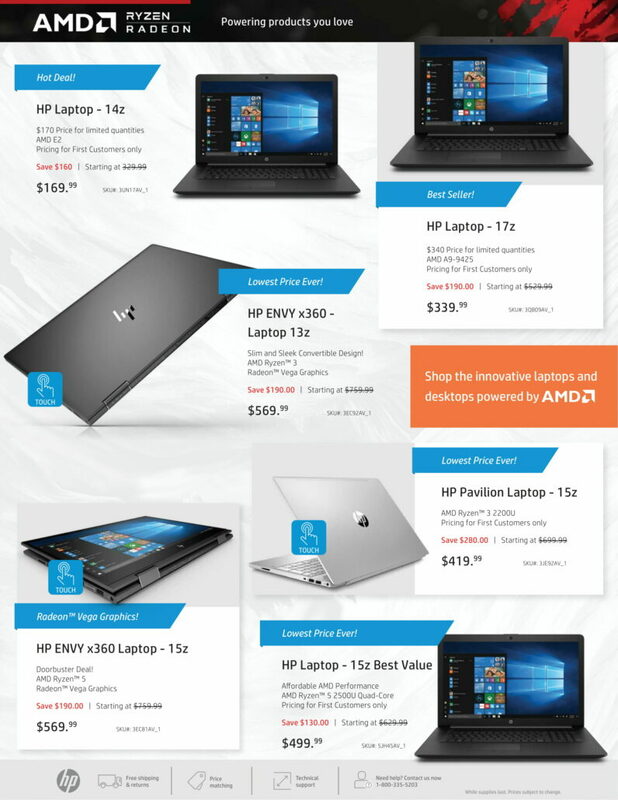 HP is going all out and providing insane discounts (as much as $750 off ) on select laptops and parts. 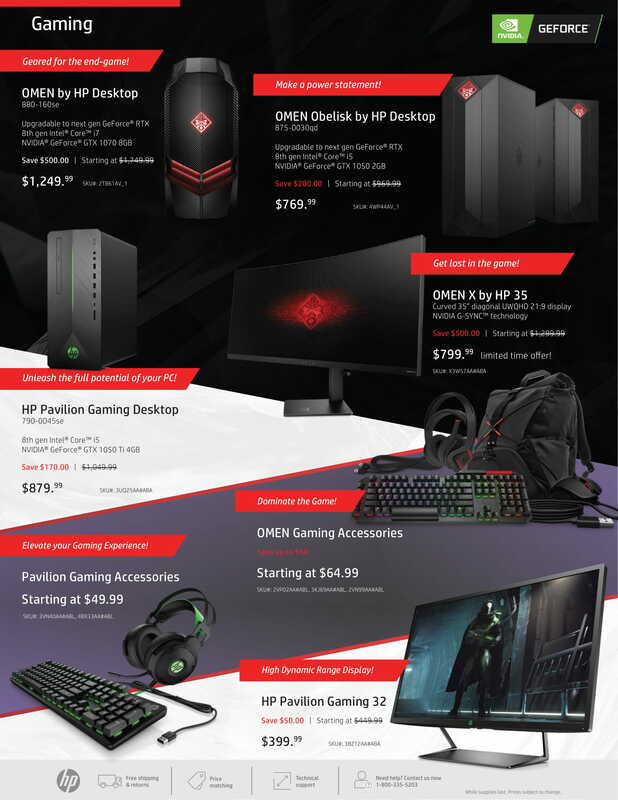 Even their Omen gaming series is having a great sale. Only want to look at HP laptop deals? Go here, and get up to $750 off with the flash sale! 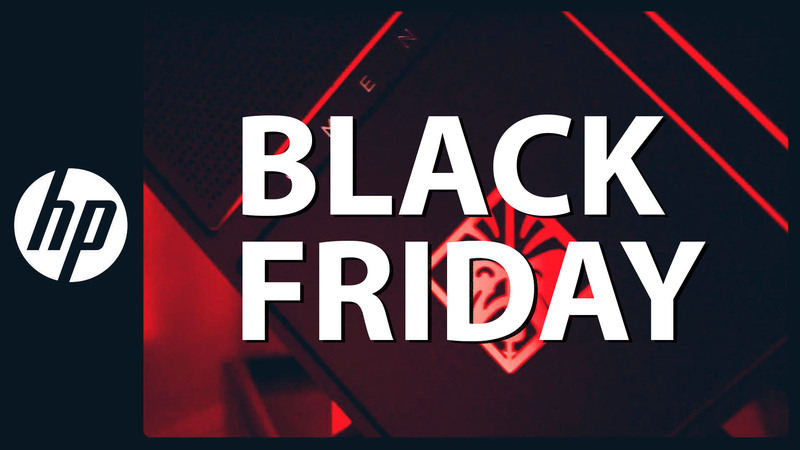 You can get an Omen gaming laptop for just $750 or a 17 inch casual gaming laptop for just $950 (usual price $1700) by visiting the link above. 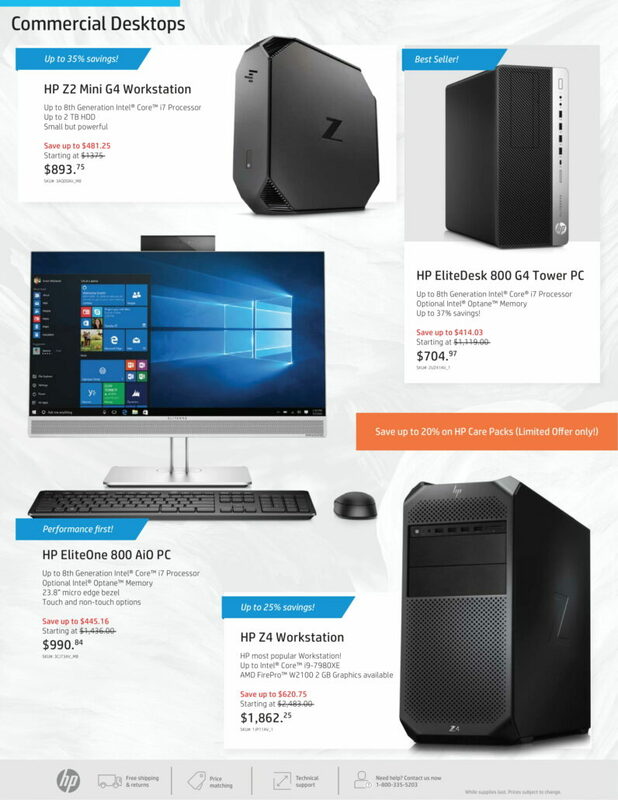 These deals are only valid while stocks last so hurry before it runs out!